The Atlanta Braves were supposed to be rebuilding. The year 2018 was never supposed to see them win the NL East and make the playoffs for the first time since 2012. Heading into his mid-’60s, it was fair to assume manager Brian Snitker was not in their long-term plans, either. 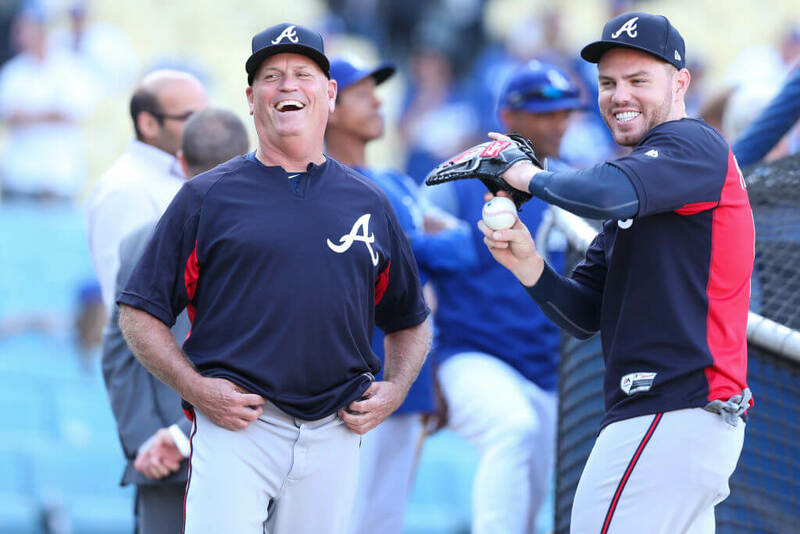 Then Atlanta blossomed a year early, and now Snitker is going to get rewarded for his work. According to Jon Heyman, the team plans to offer their manager a contract extension. How long that will keep him in Georgia is anyone’s guess. It’s hard to deny he’s earned it, though. After going 72-90 in his first full season, the team went 90-72 and saw several young players emerge as new stars in the sport. Another decision the Braves have to make is on aging right fielder Nick Markakis. With his contract over, the Braves can offer him a $17.9 million qualifying offer. Coming off a career year, it should be a no-brainer. At 34-years-old, though, there’s a good chance Markakis won’t repeat his 2018 success again.